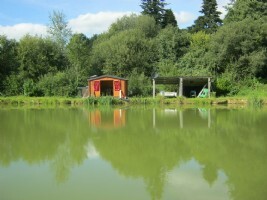 Two fishing lakes of 965 m² and 1313 m² on recreational land of 21 116 m². 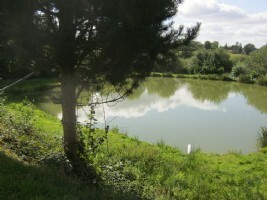 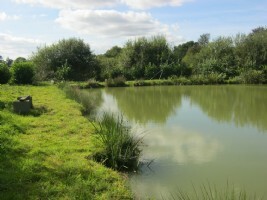 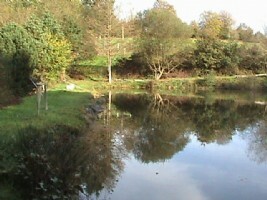 Two fishing lakes on recreational land of 21 116 m². 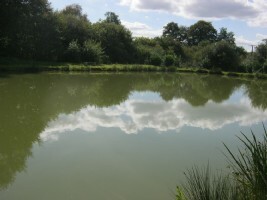 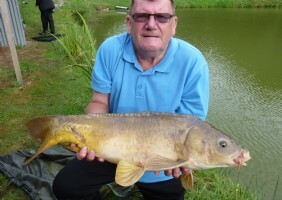 The lakes are 965 m² and 1 313 m² with a depth of between 2.5 and 3 metres and are fed by a stream and underground spring and are stocked with carp, tench roach and perch. 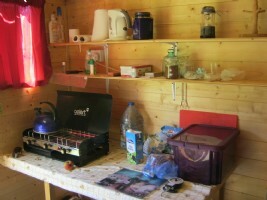 There is a fisherman’s lodge which has solar panels installed and includes cooking facilities and a TV! 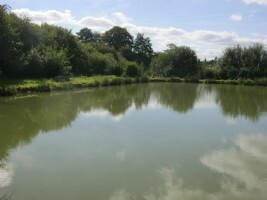 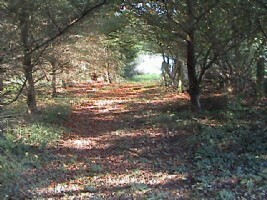 There is ample parking and ideal for putting camper vans or caravans on, a real haven of tranquility and sited close to the village of St Michel de Montjoie, but totally private and not visible from any road and not overlooked. 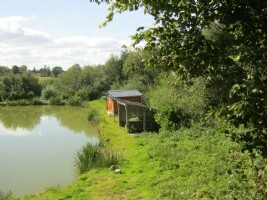 Please note there is no water or electric on site (only the solar panels) and it is not authorized to build a dwelling on the site or to permanently site a mobile home.